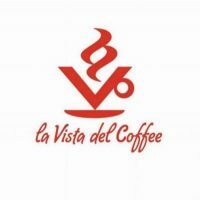 La Vista del Coffee (About Us) has its own retail store brand, Sarafina Coffee. You may have seen this exclusive selection of freshly roasted coffee blends in the coffee aisle of your local store. La Vista del Coffee’s enthusiasm and determination to create that perfect java for all coffee drinkers is so strong that we just had to encapsulate that love and bring it to you. Conveniently stocked at local supermarkets, green grocers and fine deli’s, Sarafina Coffee has made a significant coffee presence. Our perfectly roasted beans are packed in sultry specialized valved black bags and sealed for absolute quality and freshness. We are proud to supply an opulent collection of quality blends: “Lily“, “Julia”, “Café Latino“, unscathed “Organic” (Coffee Blends) and “De Caffee” SWP Coffee (Decaf Coffee). Our newbie, the House Blend is a favourite for many home coffee drinkers. Every batch brings an element of surprise but undoubtedly delivers a coffee with a balanced flavour and exquisite aroma. 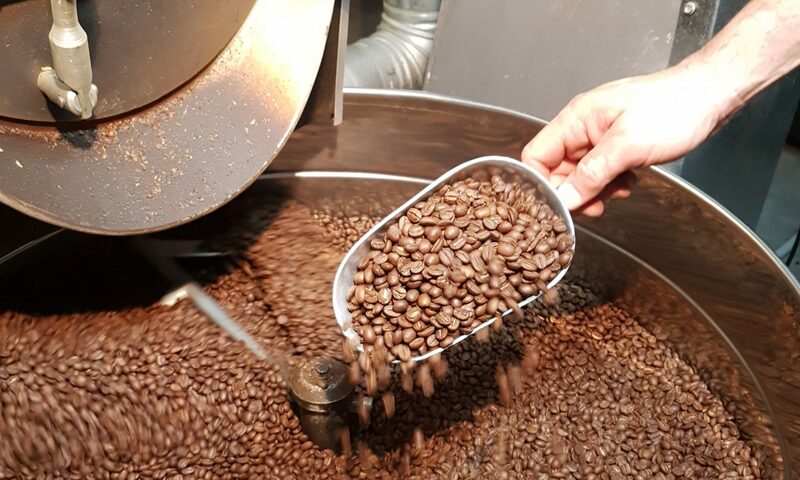 Sarafina Coffee is skillfully roasted and blended at our La Vista del Coffee Roaster. Through ingenuity and unyielding dedication we ensure that drinking a freshly roasted cuppa of Sarafina Coffee is truly a sociable and self-indulgent experience.